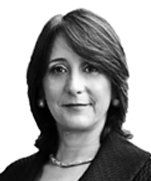 Gisela Álvarez de Porras is the managing partner of the firm's office in Panama. 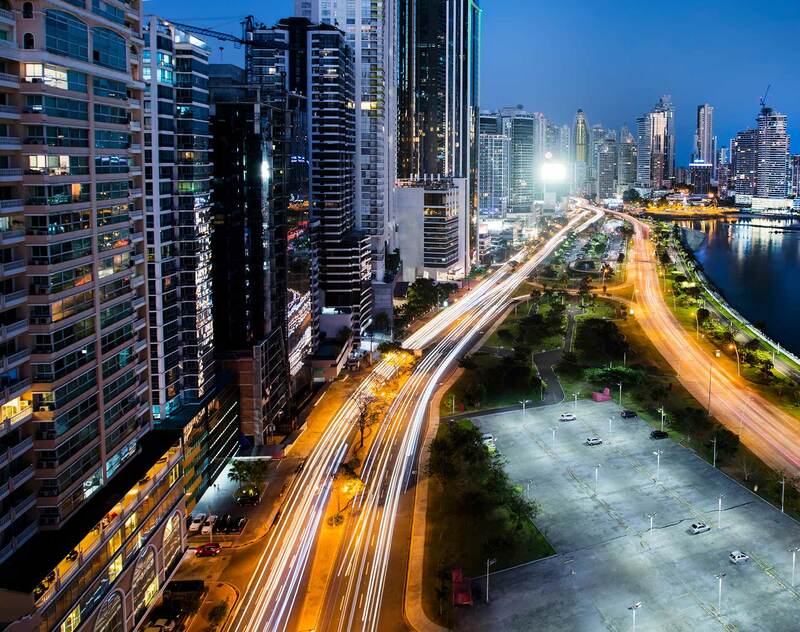 Her practice focuses on corporate law, mergers and acquisitions and international finance, with an emphasis on helping clients in transactions between multiple jurisdictions and establishing operations in Panama. She was previously a partner at Patton Moreno & Asvat and later founded the Arias & Muñoz office in Panama, which she headed for five years. Gisela has held several positions in the public sector (2004-2009), including those of the General Director of Revenue, Vice Minister of Finance and Minister of Commerce and Industries. She represented the Republic of Panama in the Inter-American Center of Tax Administration and directed the debates on International treaties to avoid double taxation. She represented the private sector in the Presidential Commission for the Prevention of Money Laundering. In 2016, following the filtering of the Panama Documents, the President of the Republic designated her as one of only seven expert advisors in the adoption of best practices to strengthen the national platform of Panama. Gisela also works with the communities in her role as President of Voces Vitales de Panamá, an NGO that works on the empowerment of women in general, and on helping teenage mothers specifically. Panamanian Business Executives Association (APEDE) 2017: "Outstanding Woman of the Year"
President of Voces Vitales de Panamá, an NGO that works on the empowerment of women in general, and on helping teenage mothers specifically.